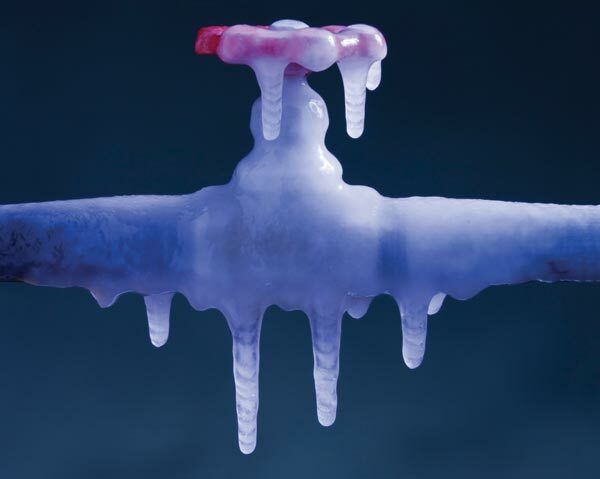 Ever wonder why pipes freeze in the winter? Ever wonder how you can make a change and prevent the damage from occurring. This article is a great way to start learning about how to prevent frozen pipes. Frozen pipes can be very costly and damage a lot of your loved possessions. Before the cold arrives make sure you follow the steps in the article below and especially before going out of town for any amount of time in the cold months.